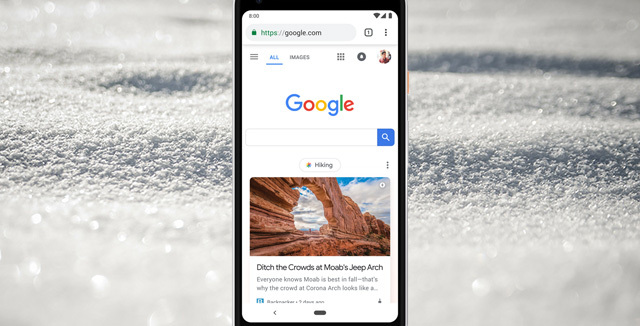 Google has renamed the Google Feed in the Google Search app to Google Discover. This was announced a week ago Monday at the search event and with it, more features are coming to the feed. The features include new topic headers with follow feature, more fresher content, more customization options and more languages. The biggest thing, it is coming to the Google.com home page. Yes, Google said this content will be on the home page of Google.com on all mobile browsers. Not just in the Google search app. So say goodbye to a simple search box on Google.com and welcome videos, GIFs, content, sliders and a more busy interface. I am not sure I am excited about Google.com changing from a search box to so much more.